Can using gTLDs help your business? SEO.io specialises in recruitment for the SEO and Digital Marketing industry. The agency is managed by the team behind the renowned SEO/Digital Marketing conference, UnGagged and therefore shares strong ties with some of the most influential speakers, entrepreneurs and companies in the industry. SEO.io aims to fulfill an industry wide problem tech professionals have faced since the beginning of time; general recruiters don’t understand the SEO/Digital Marketing industry. Mention UnGagged and receive 20% off our fees when placing a job with us. We asked ourselves; who better to do the job than those who have worked in the industry? 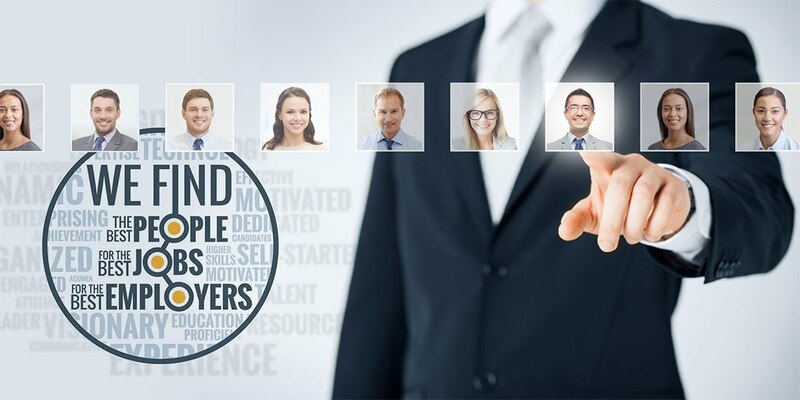 Our consultants bring a personalised touch to our recruitment services, by utilizing their knowledge, experience and extensive network of key contacts accumulated from over 20 years working within the industry. This approach ensures candidates and companies are provided with the best matches to their searches, in and around London. If you want to try a recruitment agency who knows the ins and outs of how the SEO/Digital Marketing industry works, has an extensive network and has the innate skills of finding technically proficient individuals who meet your company's unique needs - then look no further. To read more about our customised services to suit your needs, select either Client Services or Candidate Services.